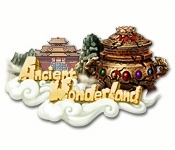 In the Ancient time of China, there are many ways for humans to become gods and in Ancient Wonderland you'll use alchemy to discover the Elixir of Life. 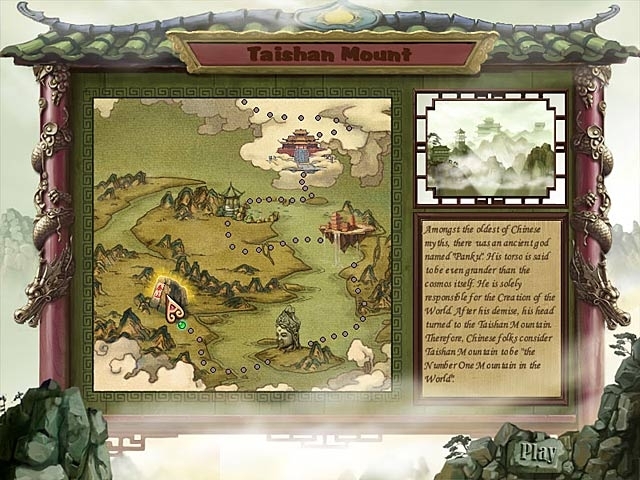 Go on a journey through Chinese mythology and match tiles to collect gems and make your way up the legendary Taishan Mountain. Conquer over one hundred Match 3 levels and play great mini-game puzzles!